56-Channel, AMEK HENDRIX, at Coconut Recording Studios. HENDRIX, by AMEK, is a further extension of the philosophy, art and science of console design and construction developed and incorporated into the extremely-successful MOZART. Our aim is to present a console which extends this family, and offers the world's engineers and production facilities a further choice in a console technology which has been extensively researched and proven worldwide. A further and very important point is that HENDRIX and MOZART use exactly the same automation system, the only exception being that HENDRIX has eight automated switches per input against MOZART's fifteen; mix information is therefore fully compatible between both consoles. Each HX10 module has a dual-path construction allowing it to handle two line level signals during mix down, both with equalization. The HX11 modules provide 4 Stereo FX Return and 4 Equalized Stereo Line Inputs. 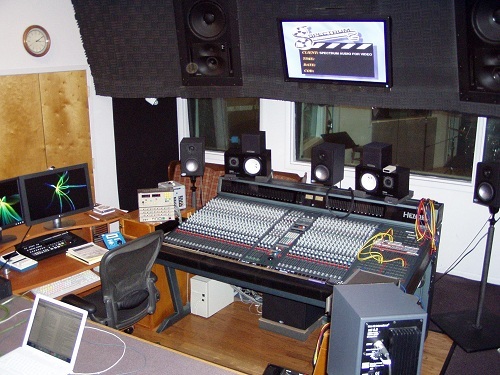 As a result, the console is capable of 80 mono and 8 stereo signals simultaneously, with equalization on most of them. Each Input/Output module is fitted with the classic and much-loved AMEK 4-band parametric equalizer as fitted to the M2500, G2520 and APC1000 consoles. This equalizer includes two overlapping Pass Filters. Twelve Auxiliary Send busses are provided and if further auxiliary outputs are required then the 24 multitrack busses may be easily accessed. The microphone amplifier is the latest generation SSM 2016 circuit. The console has balanced bussing throughout with balanced inputs and outputs. A meter is fitted at each Input/Output module position. The Stereo Line Inputs are complete with all the controls necessary for the comprehensive handling of stereo signals including a Balance/Pan control, a Stereo Equalizer and access to Auxiliary Sends. Additionally each Stereo Line Input can act as a Stereo Subgroup sourced from the multitrack busses for easy "bounce-down" and audio subgrouping on mixdown. 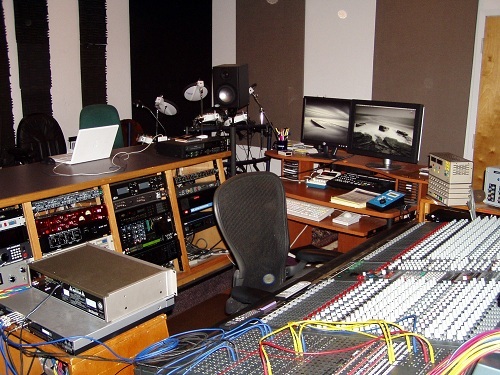 All HENDRIX consoles are fully automated using the proven AMEK/Steinberg SUPERTRUE automation system. 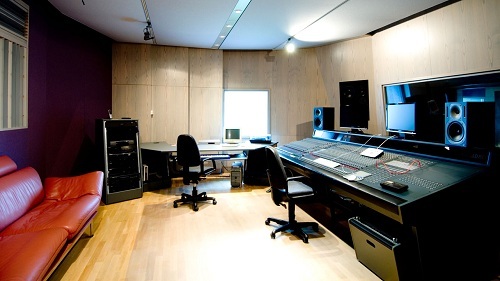 The built-in Keyboard, Trackerball, Hard Disk, Computer, Screen and Timecode Generator Reader are all supplied as standard and the system as fitted to the HENDRIX automates 8 switches on each channel in addition to providing comprehensive automated control of Fader Levels and Mutes. Additionally, up to 16 VCA fader groups may be created. VIRTUAL DYNAMICS, the latest AMEK digital dynamics software and hardware package and SUPERLOC, the AMEK machine control package are optional either factory-fitted or as a field retrofit. 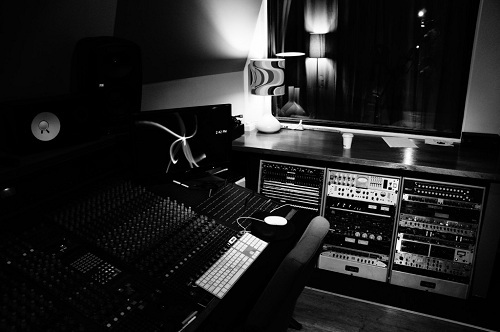 Do you have content, to add, about the AMEK HENDRIX Recording Console or associated topics? Please feel free to Share it, here!